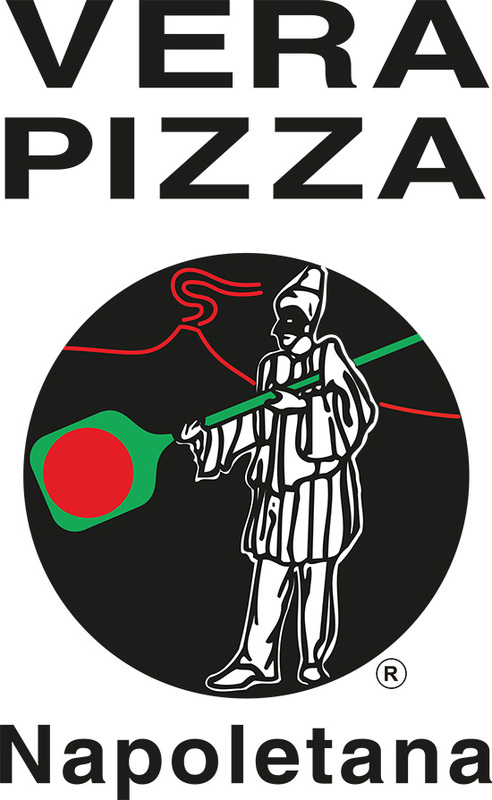 Solo Pizza Napulitana is the first Napulitan style pizza in Kuwait, given the seal of approval by the VPN (Vera Pizza Napulitana) Association becoming the 353rd pizzeria in the world, based on its quality and authenticity. Our one of a kind pizza, is not like any other "so called pizza" in Kuwait. We don´t compromise our pizza´s flavor by cutting costs or using cheaper low quality ingredients. We use only the finest of the freshest ingredients, creating a light and delicately flavored pizza. It´s all about quality and simplicity. Less is more. We want you to taste & enjoy the purity of each ingredient in every pizza. Solo Pizza Napulitana is all about simplicity, pure quality and tradition.